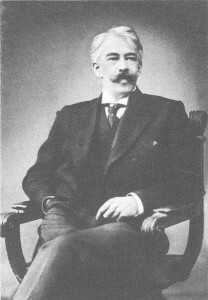 Constantin Stanislavski– often referred to as the father of modern acting, defined acting as the quest for theatrical truth. I believe this is a great starting place for the craft you’re working in. It all boils down to this– is your performance as close as possible to theatrical truth? Personally, I believe that truth cannot be achieved in a theatrical performance (you’re performing, pretending– it’s not truth, but theatrical truth). Does your performance ring true with the audience? Sure, many factors go into you achieving theatrical truth in a film role. The writing can be decidedly “untrue”. The directing. The production value. The editing. All these have to work together to achieve theatrical truth. but as the actor, you can’t control many of these other factors. You can only strive for theatrical truth in your performance. The question as a director I ask myself constantly when watching the take… does this ring true? The best demonstration of theatrical truth in an actor is when it comes across as not acting. That it’s real. And having acted as well, for me, I can usually tell when something felt real– mainly because it’s rare. I think as I become a better actor, it becomes less real. The bottom line to the question above is when you as the actor stop acting and simply become. To Be, not to Act, is the answer. And “to be,” requires a heavy study into the backstory of the character, the environment, the story. Maybe researching people that are like your character. When we hired Tom Wright to play “Popeye” in The Keyman, he went and studied homeless people. He told me later some of the things he observed… homeless people were very respectful of other homeless people’s blankets and carts. He looks for the “walk” of the character. Costuming, make-up, props and sets– these can all help you get to the place where you can “be” and not act. Theatrical truth. Method, substitution or other acting styles and philosophy don’t really matter– only in the sense of what tool helps you get closer to theatrical truth. For some, Method might be the route they need, others find another way. The path to Theatrical Truth isn’t a solitary lane– I believe there’s many routes. And yes– Theatrical Truth is largely subjective. Look at it from the science of communication: the actor is the sender, the audience member the receiver. To “ring true” it needs to touch on the reality of the receiver. But reality is based the individual’s experiences. So yes, theatrical truth can be a bit akin to nailing jello to a tree. But there are some universals. So just because your research into the character brought you to a link to the Weird and Rare Instances– your receiver may not have that knowledge or experience to relate to your performance. For them, it doesn’t ring true– it’s not theatrical truth. 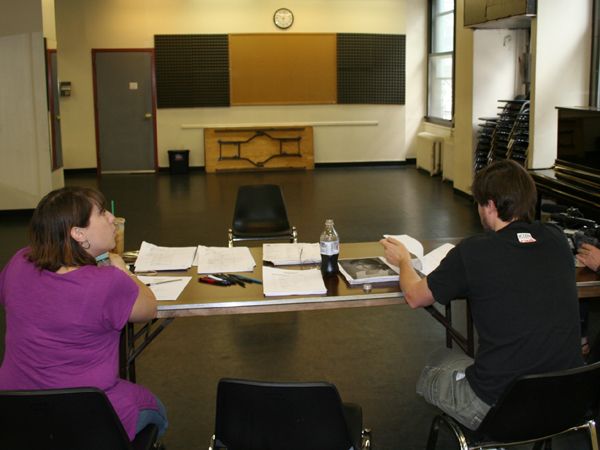 In the audition room, theatrical truth is an extremely difficult thing to achieve. The audition room is incredible unnatural– “un-true.” Your training needs to be focused on the methods you need to get to the place of “being” as quickly and seemingly effortless as possible. On the set, you’ll have more time– in some regards, it’s a lot easier to shoot for theatrical truth. So my actor friends– what tips and techniques do you employ to achieve theatrical truth? I’m curious.